In October, household credit growth rose by 5.0% compared to a year ago, thanks to increased mortgage borrowing activity—a 6.0% surge in borrowing from last year’s record, setting a record pace since October 2012. Total household credit is at $1.888 trillion, with home mortgages comprising more than 70% ($1.346 trillion) of the total, according to the Royal Bank. "After recording a 5.4 per cent rate of growth for five consecutive months to kick off 2015, this component of household credit has gradually accelerated against a backdrop of accommodative borrowing conditions and strong housing activity in a handful of markets across the country," wrote Laura Cooper, economist for the Royal Bank, in the report. On the other hand, consumer credit growth dropped to 2.7%, its slowest pace in a year. Its total was at $542 billion. Canada’s heightened mortgage borrowing activity coincides with the relative instability of the nation’s housing market. Although Vancouver and Toronto continue to be popular with homebuyers, other markets were not as fortunate. Five-year fixed rate products are gradually becoming popular with consumers, despite the Bank of Canada keeping its overnight rate target at 0.5%, still holding variable rate mortgages at low rates. The report noted that the increase in household credit corresponds to the slower growth in business credit and longer-term financing. Long-term financing rose 6.4% in October versus last year’s record. In September, long-term financing increased by 7.1%. I do not believe this ascertion. If you look at Canadian's credit bureaus regularly it is not mortgages but high limit unsecured lines of credit given out to banks like candy to children on Halloween, which effectively as a result of the 3% rules traps clients and limits there financial options. At least with long term mortgages you see a steady reduction in indebtedness as opposed to the never never plan of a interest or low payment line of credit. The 3% rule, if the consumer pays attention to it, means that they actually have a hope of paying off the debt. IF all they do is make the minimum payment... the debt will never be paid off. Your assertion is, sorry to say, obviously not based on historical credit utilization nor on sound facts. 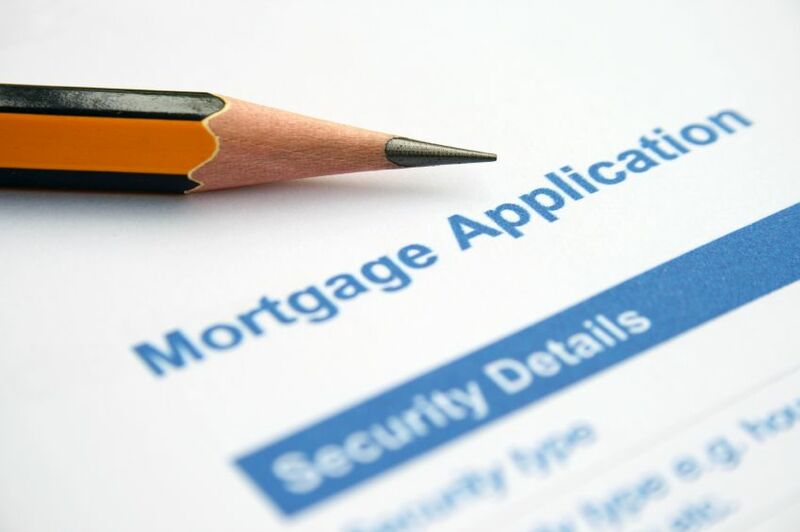 Most home owners have lines of credit, secured or otherwise, and using your home as an atm is not sound fiscal planning anymore than using credit cards are. The issue is that household savings continue to be very low when compared to historical averages. The average household in Canada only has enough savings to tide them over for 2-4 months in the event of loss of income. That is simply not enough money. The days of retiring debt free are gone, and that gives economists and government very valid concerns. What happens when the boomers start to die off with huge debt? It means that their children have little to no inheritance, insurance claims skyrocket putting pressure on the economy, etc etc etc. The tunnel vision of the brokerage community is at best scary.